Photoreview has just tested the new announced Olympus M.ZUIKO DIGITAL ED 300mm f/4 IS PRO Lens and posted a full review online. 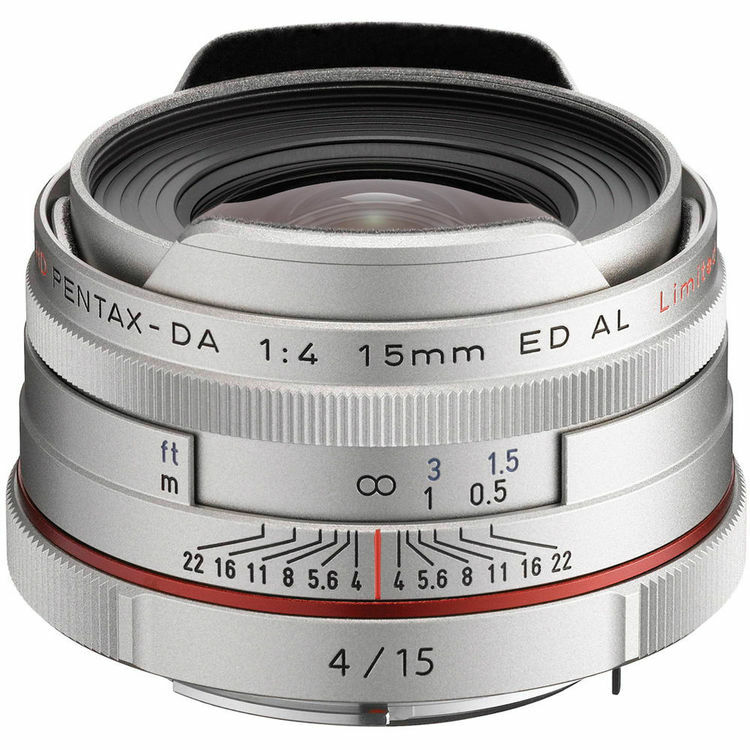 This super telephoto lens gives professional users of OM-D cameras a suite of PRO lenses that provide complete coverage from an 8mm fisheye through three f/2.8 zooms that cover between 7mm and 150mm and a fast, 300mm super-tele lens. This entry was posted in Olympus Lens and tagged olympus lens rumors, OlympusM.ZUIKO DIGITAL ED 300mm f/4 PRO Lens on January 29, 2016 by admin. 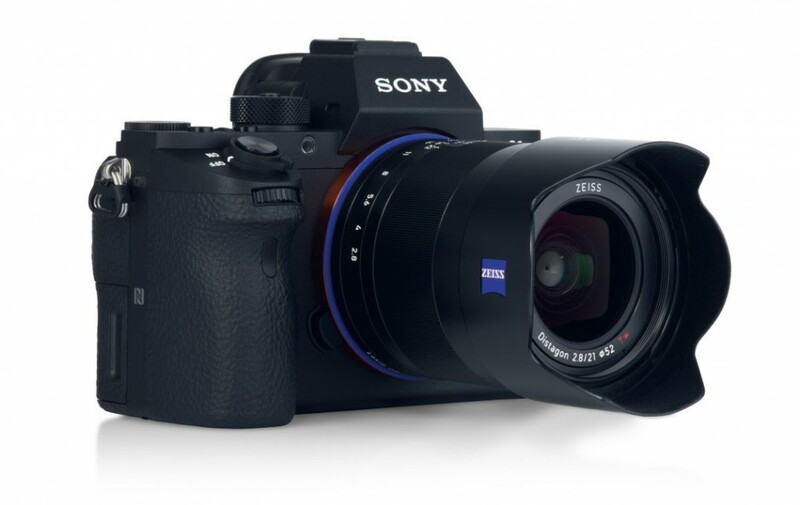 Sony has just filed a new patent of the Sony FE 28-70mm F2 lens. This is a fast standard zoom lens for Sony A7 series full frame cameras. This entry was posted in Sony Lens and tagged Sony lens rumors on January 29, 2016 by admin. Super Hot!!! 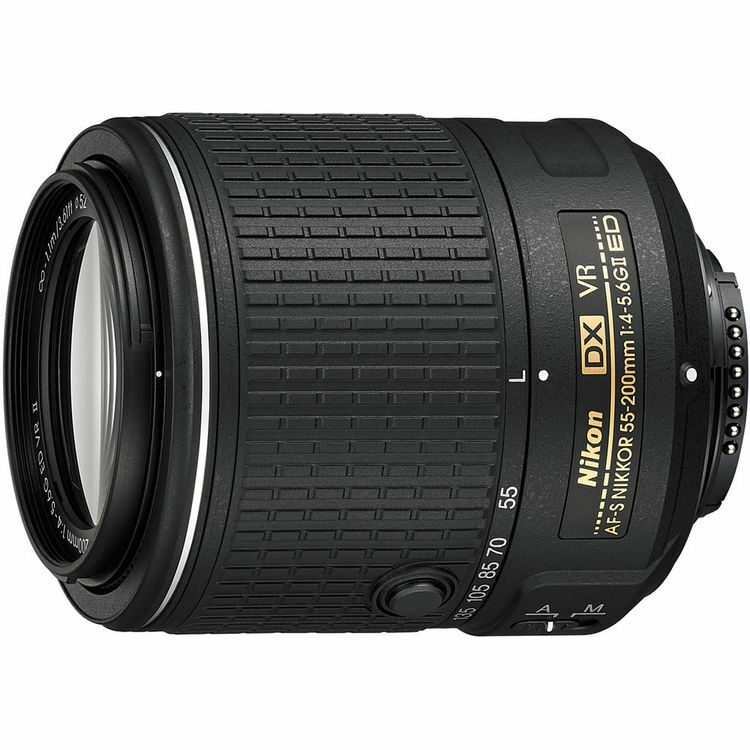 Photovideo4less (99.9% Positive Feedback) has a great deal on Nikon 55-200mm f/4-5.6G ED VR II AF-S DX Nikkor Lens for only $115.00. It is brand new with free lens cap. This entry was posted in Hot deals, Nikon Lens and tagged Nikon AF-S DX NIKKOR 55-200mm f/4-5.6G ED VR II deals/ cheapest price, Nikon lens deals on January 28, 2016 by admin. Super Hot!!! Canon Direct Store has two great deals on Refurbished Canon EF-S 55-250mm F/4-5.6 IS STM Lens for only $99.99, and Canon EF 50mm f/1.8 STM lens for $90.71. This entry was posted in Canon Lens and tagged Canon EF 50mm f1.8 STM lens deals/ cheapest price, Canon EF-S 55-250mm F/4-5.6 IS STM Lens, Canon lens deals on January 27, 2016 by admin. Super Hot Deals! 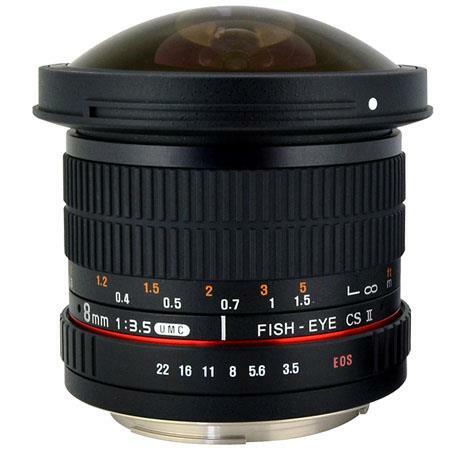 Adorama at eBay has a great deal on Rokinon 8mm F/3.5 Fisheye Lens ( Canon EF-S) with Removable Hood for only $176.00. This entry was posted in Hot deals and tagged Rokinon 8mm F3.5 fisheye lens deals/ cheapest price on January 25, 2016 by admin. This entry was posted in Sigma Lens and tagged Sigma lens rumors on January 25, 2016 by admin. Tamron has just filed a new patent for Tamron SP 85mm F1.4 DI VC USD lens. 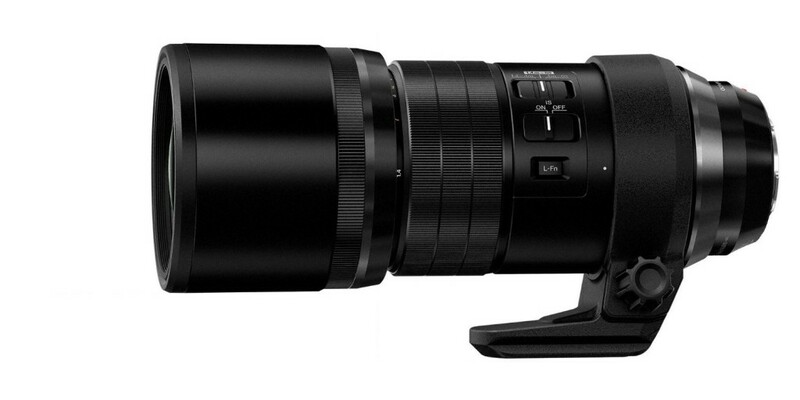 This is an telephoto lens for DSLRs, just the same as the upcoming Sigma 85mm F1.4 DG art lens. This entry was posted in Tamron Lens and tagged tamron lens on January 25, 2016 by admin. This entry was posted in Fujifilm Lens and tagged fujifilm lens rumors, Fujifilm XF 30mm F1.0 lens on January 23, 2016 by admin. 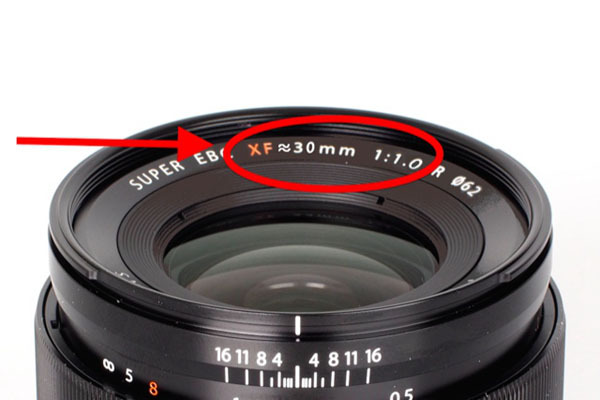 This entry was posted in Hot deals and tagged Pentax lens rumors on January 22, 2016 by admin.